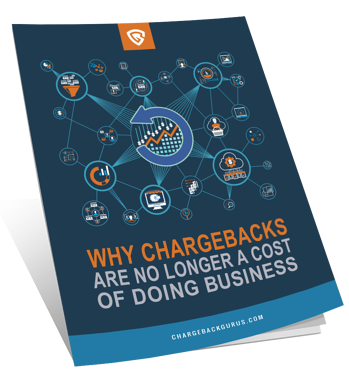 Discover "Why Chargebacks are No Longer a Cost of Doing Business"
In every business, there are unavoidable expenses that affect your bottom line. You don't get anything out of them, and wouldn't pay them if you had the choice, but you just have to accept them as the cost of doing business. Many merchants see chargebacks as one of these costs you just have to live with, but that's a category error. This guide shows you that many chargebacks are avoidable, and you shouldn't just accept them as a cost of doing business. Ready to improve your bottom line? Download the free guide now!